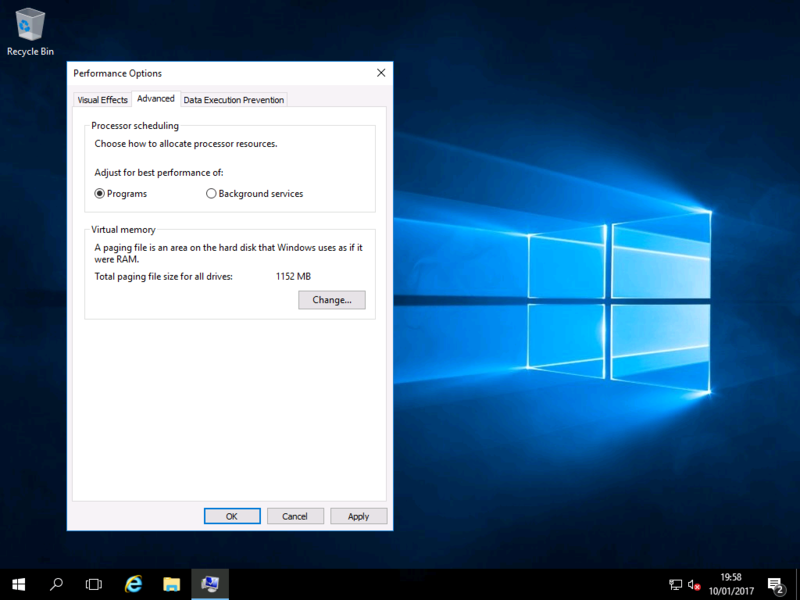 Performance for Applications – Windows 2016 & Wndows 2019 Workstation! Windows Server is built to be used as a serving operating system. 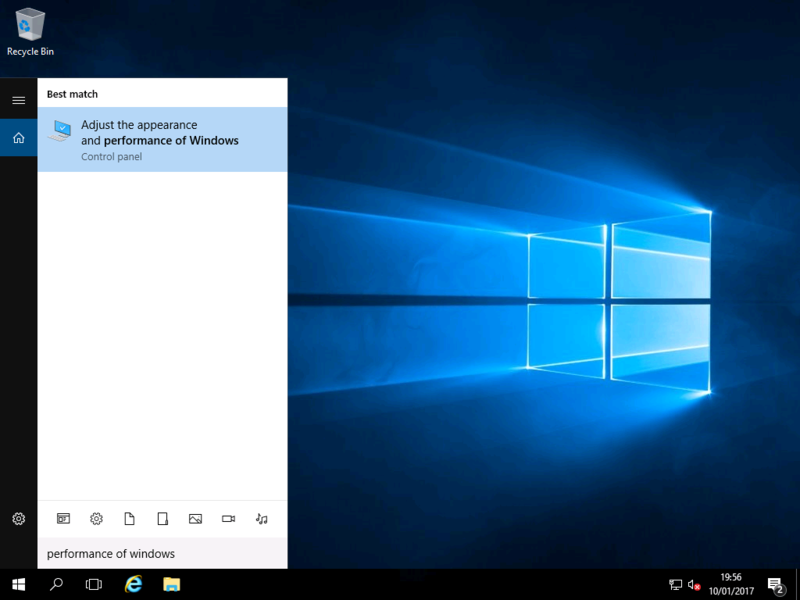 Therefore by default, priority is given to background services instead of Windows applications. To increase the responsiveness of applications, top priority should be given to applications. 2) Click the “Advanced” tab. Set “Adjust for best performance of:” to “Programs“. 3) Restart your server for the changes to fully take effect.